We provide your school with a gift selection of about 100 items – ALL ON CONSIGNMENT! Your volunteers set up a gift-store area in your school. Students come to the store and purchase gifts for family and friends in a safe, positive environment. All gifts are “kid priced” and we have a 100% Satisfaction Guarantee. You decide how much you want to mark up the merchandise. Most schools do this as a service project and as such mark up just enough to cover expenses and have a little extra in the bank. How long does it take to hold a Santa's Secret Shop? Most schools run 2-4 days however some are longer and some shorter depending on circumstances. No matter how long you run we will do everything we can to make it run smoothly for you. Why do you have two logos and two program names? 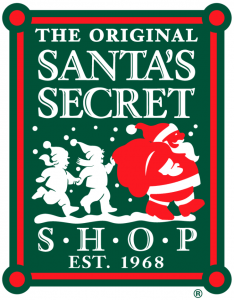 The Santa’s Secret Shop was born in the late 60’s and copyrighted early in the history of the program. In addition to our regular gift line; this program contains Christmas (and upon request – religious) items to offer to families celebrating the Christmas Season. What types of items will we receive? 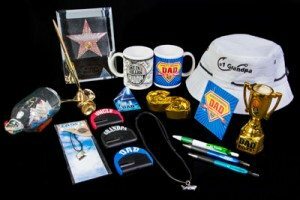 You will receive a variety of high quality items like what you would see in a really nice gift shop. Collectible items, frames, mugs, jewelry, ornaments, hats, tools, and licensed sports products top the list. Personalized items for Mom, Dad, Grandma, Grandpa, Aunt, Uncle, Brother, Sister are always a hit! How much is it to run the program? When do I pay? The only cost for the program is the amount owed for the gifts that you do not return after your program. The amount owed is determined by the participation from your students. You know the school cost (+ tax in Michigan) and will mark it up from there. Totally Risk Free! We like payment within a week of the end of your program. The “school cost” of the items range from .20 & $10.00. Most of the items fall between the $1.00 & $4.00 range with 80% under $5.00. What happens if we run out of an item? You can take advantage of our signature re-order service. Just call us during our afternoon reorder hours and we will hand deliver additional merchandise that evening; so you have fresh stock when you open in the morning. 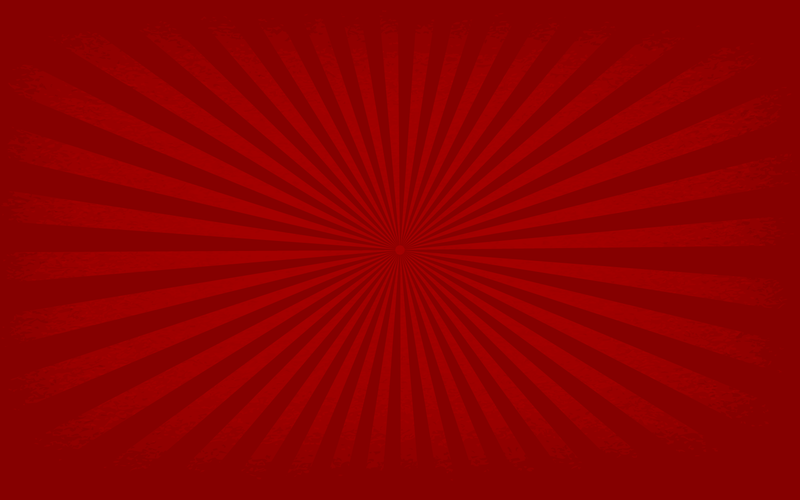 NO – delivery, and pick-up of all merchandise is free. This includes re-orders, and sample boxes too! What additional charges or fees are there on the program? ABSOLUTELY NONE!!! 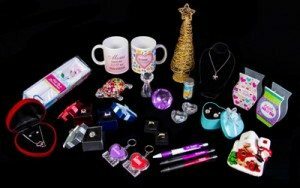 Delivery is FREE, Promotional Materials are FREE, Gift Bags are FREE, Tablecloths, Posters, Id Price Tags ALL FREE! We’d like to see the gift items, is that possible? Do you offer any signing bonuses? Yes! Contact us for all of the details and deadlines. 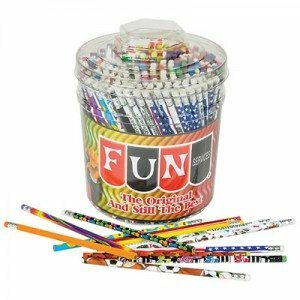 Why is Fun Services the only choice for so many schools? 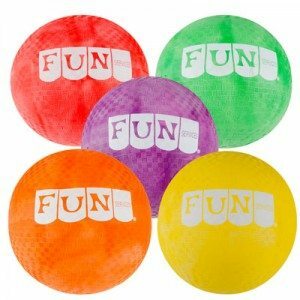 Fun Services is the originator of all programs of this kind. We have been in business for over 45 years and continue to be an innovator in this industry. 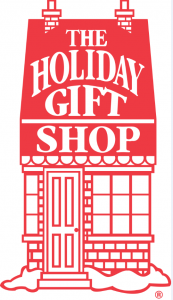 Our Secret Shop and Holiday Gift Shop programs lead the way, in quality, value, and service.